Hotel developer in Dubai with the real estate group The First Group who is much better known for starring in the award-winning structured-reality television series Made in Chelsea. 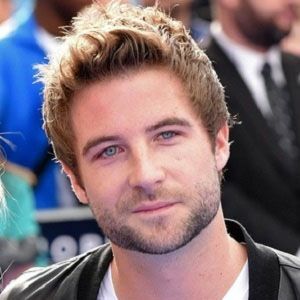 He first appeared on UK television screens when series 8 of Made in Chelsea premiered in 2014. He is popular on the picture sharing network Instagram with more than 90,000 followers. He has a brother. He dated Stephanie Pratt from 2014 until August of 2015. He and Lauren Frazer-Hutton joined the Made in Chelsea cast in the same year.